Get the inside information on how different drugs can affect the brain and the body and what you can do to get involved. For more resources, see the NIDA for Teens Web site. NIDA for Teens: Facts on Drugs - Resources for teens and teen influencers. 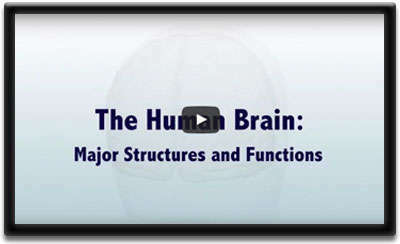 Get the real facts about how different drugs affect your brain and body. 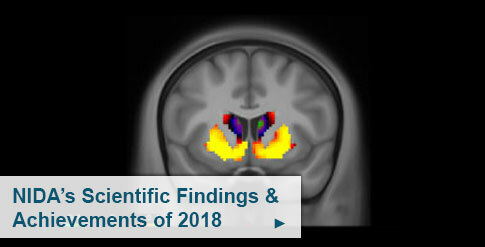 Drugs & Health Blog - Explores the cool things scientists are doing to learn more about drugs and addiction. Opioids: Facts for Teens - Presented in question-and-answer format and targeted to teens, provides facts about opioids and their potential harmful effects. Marijuana: Facts for Teens - Think marijuana isn't a big deal? Learn all about it and its potentially harmful effects. 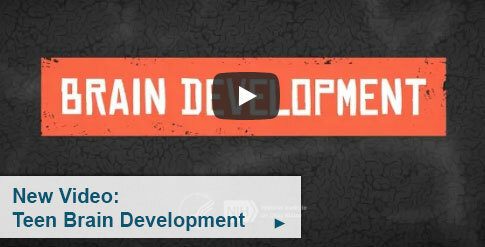 Easy-to-Read Drug Facts - Facts about drug use, addiction, and treatment, with videos. The site can read each page out loud. 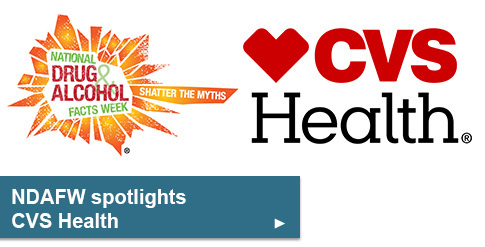 Scholastic HEADS UP: Real News About Drugs and Your Body - Articles, games, downloads, videos, and more. Past compilations and posters are also available. NIDA DrugFacts: Monitoring the Future Survey: High School and Youth Trends - Survey says? The latest numbers about high school and youth drug use and addiction. 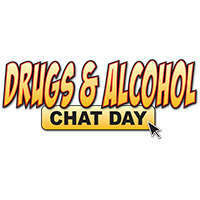 Drug & Alcohol Facts Chat Day - Have a question? NIDA scientists have answers. 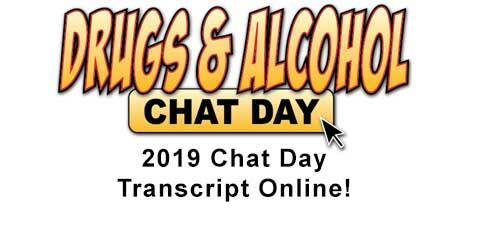 Join Drug & Alcohol Facts Chat Day and find out what you want to know about drugs and drug abuse in real-time. 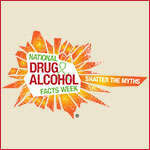 National Drug and Alcohol Facts Week® - NDAFW is a national health observance linking teens to science-based facts to SHATTER THE MYTHS® about drugs! The Addiction Science Award - Compete in the world's largest science competition for high school students, the Intel International Science and Engineering Fair (ISEF). Three projects are selected to receive awards for exemplary work in Addiction Science.